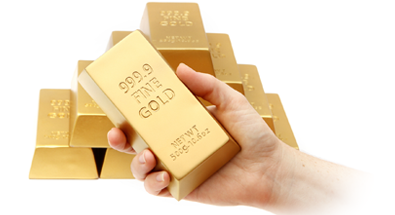 To get the best deal on any type of financial product, it’s absolutely essential you shop around. Too many consumers assume that the bank they are with will reward their loyalty with the best rates on a personal loan. They receive the marketing literature through the door, see the published rates and fees and start to think about what they could do with the money. However, before you head off to your branch or apply for a loan online, please take 30 minutes to look around – you might be surprised by what you find. 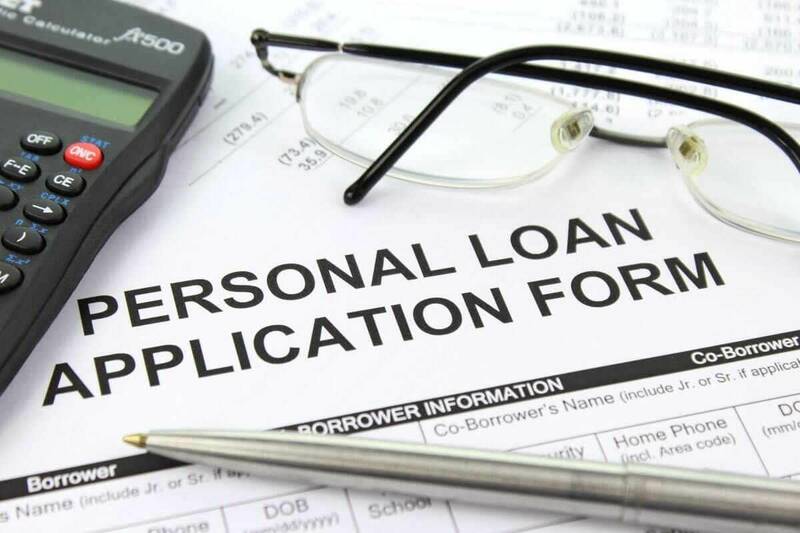 Finding the most appropriate personal loan is not simply about looking for the lowest interest rate. Yes, that’s very important, but you also need to look at the bigger picture. You must take into consideration every aspect of the loan. For example, the longer the repayment period, the greater the total cost of the loan is likely to be. Could a product that you can repay more quickly potentially be a better fit, even if the APR is higher? If it’s provided, look for the effective interest rate (EIR), which takes into account all the charges that will be levied on the loan. You should also think very carefully about how much you want to borrow. Just because the finance provider will approve a loan for a certain amount, it doesn’t mean you should accept it. Once you’ve considered every element of the loan, you can then think about applying. You might think it’s better to apply for a number of loans at the same time to increase your chances of being accepted. However, loan applications can leave a trail on your credit report. Making too many loan applications will reduce your credit score, which can make credit more expensive in the future. Instead, be realistic. Only apply for a loan if your salary and credit score are likely to match the lender’s requirements. That will reduce the chances that you’ll be rejected. Once you’ve applied for the loan, make sure you provide all the information the bank requires and be truthful. You should disclose the other lines of credit you have, your monthly expenditure and the purpose of the loan. The result should be an affordable personal loan that’s tailored to meet your budget and requirements.